2. 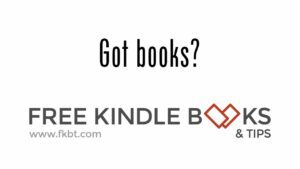 Please provide blog, or website information, return e-mail address and File Format, Kindle/.mobi, Nook/.epub or PDF. Please Note that an ARC is not the final product and may have errors and typos. Raped and pregnant, a young nurse seeks justice while wrestling with her decision to abort. I would love to read this. 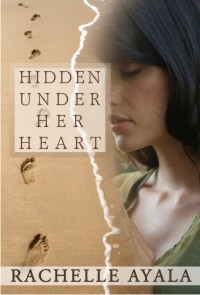 Hidden Under Her Heart sounds like an amazing story. Let me know if you still need readers- I'm in. Thanks! please send me your e-mail. mine is ayala (dot) rachelle (at) gmail (dot) com and I'll get it to you right away. or hit the "Contact Me" link to the right. I am very excited to begin reading this. Thanks so much for your quick reply. This is a subject that is close to my heart.